designed for home users normal. With USB port to share files. 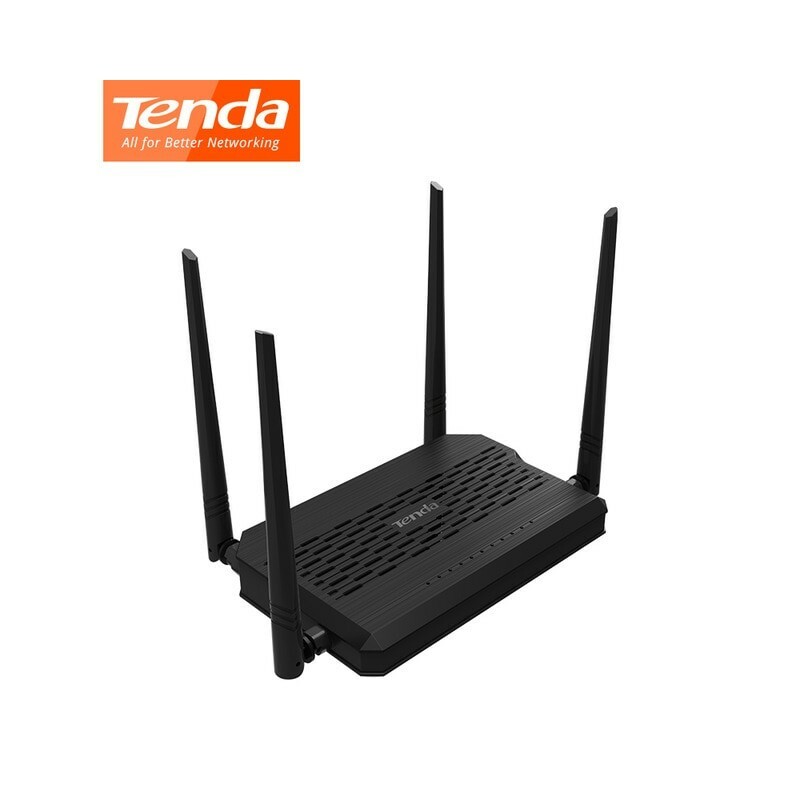 Tenda D305 combines the function of wireless router 300Mbps, ADSL2 + modem in a single device to provide a network solution only. 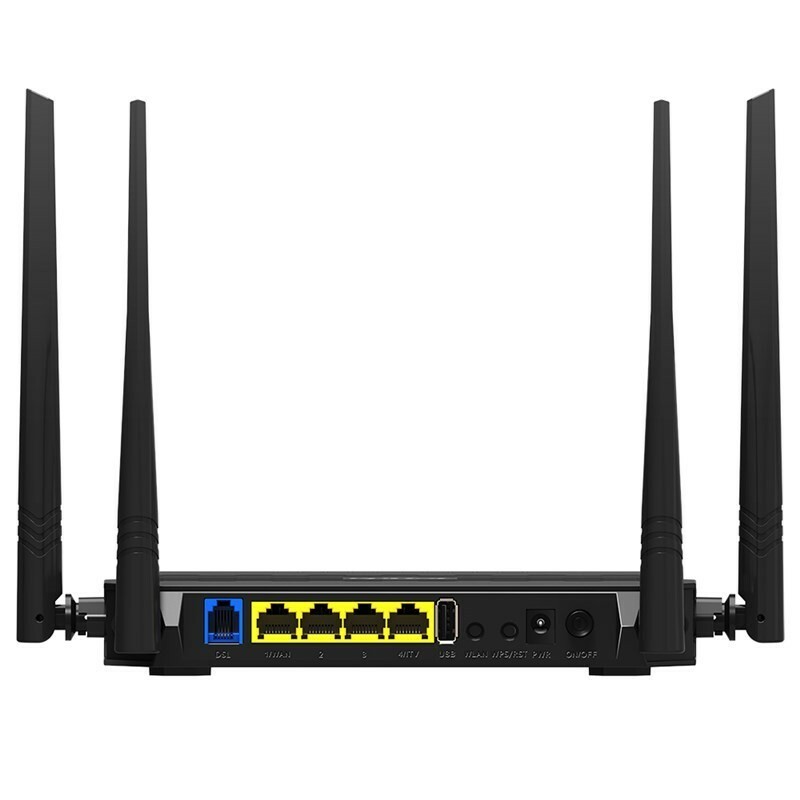 With omni-directional antennas high-gain external 4 * 5dBi with PA external, D305 can provide the best WiFi coverage for a large house. The design LNA and the mechanism of high encryption, WPA2-PSK, ensure a experience WiFi stable and secure. In addition, the D305 can detect the phone cable, the access mode of the Ethernet cable and the PVC automatically to provide a quick installation and without problems. You can enjoy the pleasant of Internet surfing, file sharing, VoIP, audio and video transmission, using a device instead of multiple devices to save time, money and space. designed for home users normal. 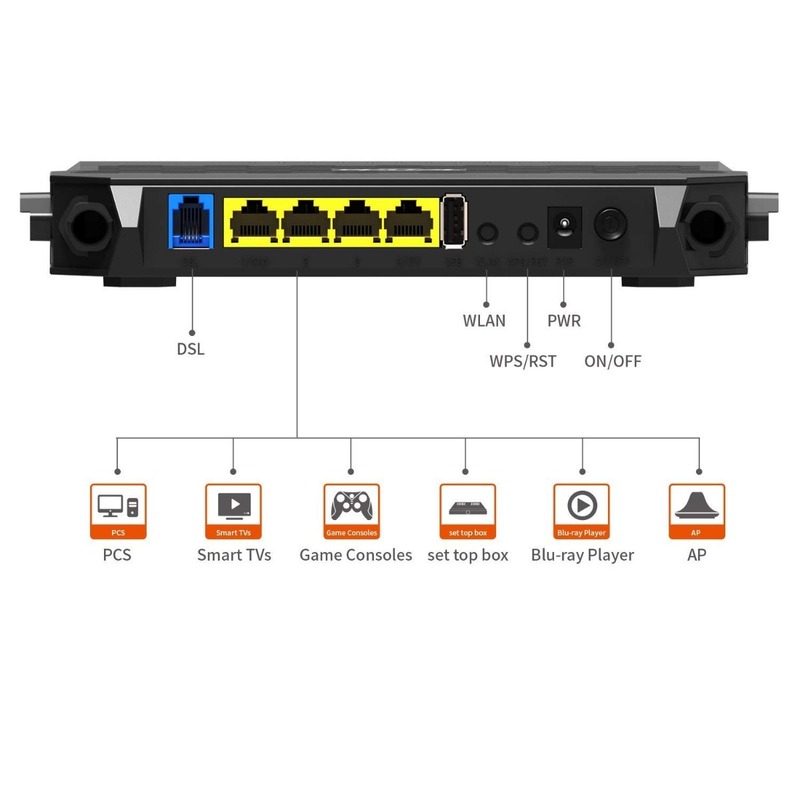 Parental Control, service USB storage, bandwidth control, interface Grouping, IPTV, IP Tunnel and the Connection Diagnostics, etc, to create a diverse world of network for you. 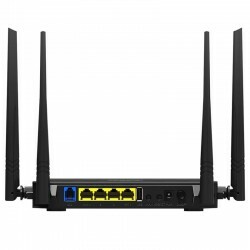 applications The all-in-one combines an ADSL2 + modem built in, a router with a cable, a wireless router and a switch USB file sharing allows you to access and share files on a USB storage connected. Needs access to cable, telephone and broadband. ¡Surfing is so easy! 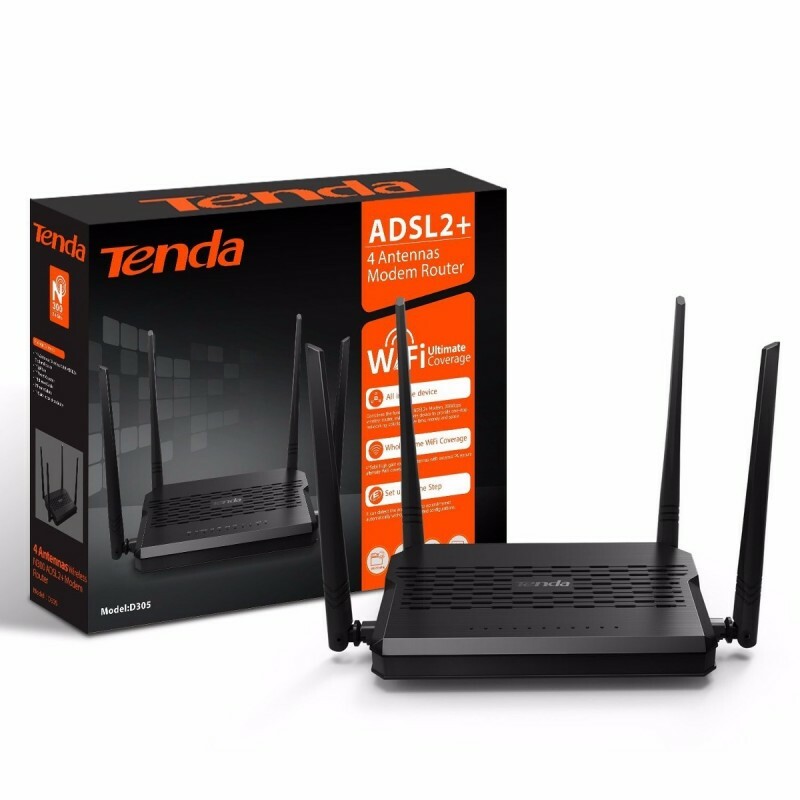 External antennas 4 * 5dbi, PA & LNA helps to keep mobile devices, media players and computers connected to WiFi in every corner of your home. Since it is not necessary to worry about dead zones for WiFi. 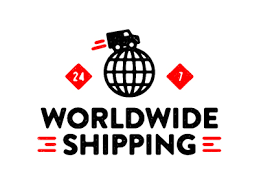 Distinguishes his modes of existing access automatically and with the intuitive user interface, you can connect to the Internet easily. With the detection technology of PVC in order to recognize the correct parameters automatically, D305 is compatible with ISP global. 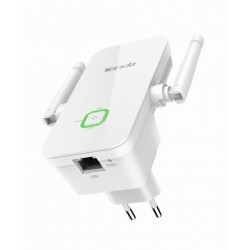 ● The external antennas 4 * 5dBi with PA and external LNA internal gives you maximum WiFi coverage and a experience WiFi stable. ● Detect the phone cable, the mode of access to the Ethernet cable and the PVC automatically to provide a quick installation and without problems. ● Turn on / off the WiFi switch to create a low energy consumption, and an E-life smart for your whole family. 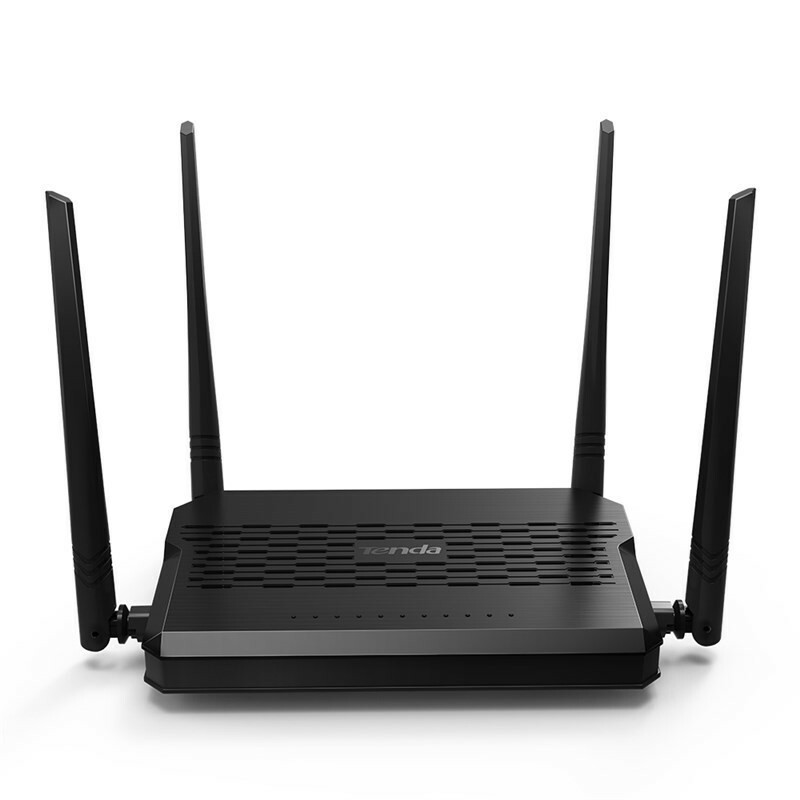 ● Up to 6000 V lightning protection extends the life of the router. The router wireless modem ADSL2 +, integrated with functions of ADSL2 + modem and wireless router, it is especially designed for home users normal. With USB port to share files.